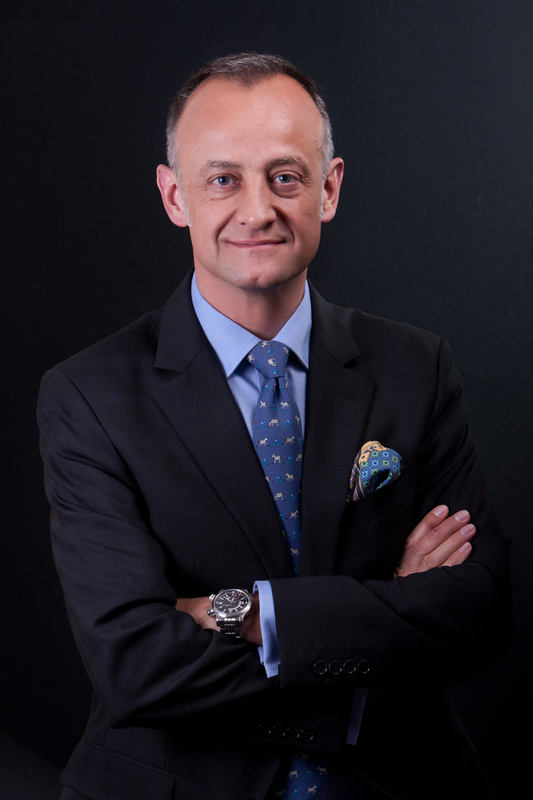 Pierre A. MORGON is CEO of MRGN Advisors and Regional Partner for Switzerland at Mérieux Développement. He is Chairman of the Board of Virometix, as well as Non-Executive Director to the Boards of Theradiag, of Eurocine Vaccines, and of Vaccitech. 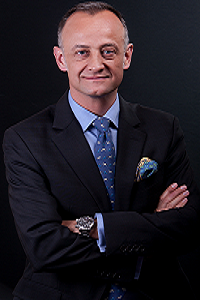 Pierre has over 30 years of experience in the global life science industry, especially with specialty care, vaccines and immunotherapy, at the helm of international operations, in C-level positions at global level in multinational corporations and as CEO of start-up companies. He is a lecturer in several MBA programs in world-class business schools and in life science conferences, and at the Mass Challenge biotechnology incubator in Switzerland. He holds a Doctorate of Pharmacy, a Master in Business Law and a MBA. He is also an alumnus of INSEAD and IMD.